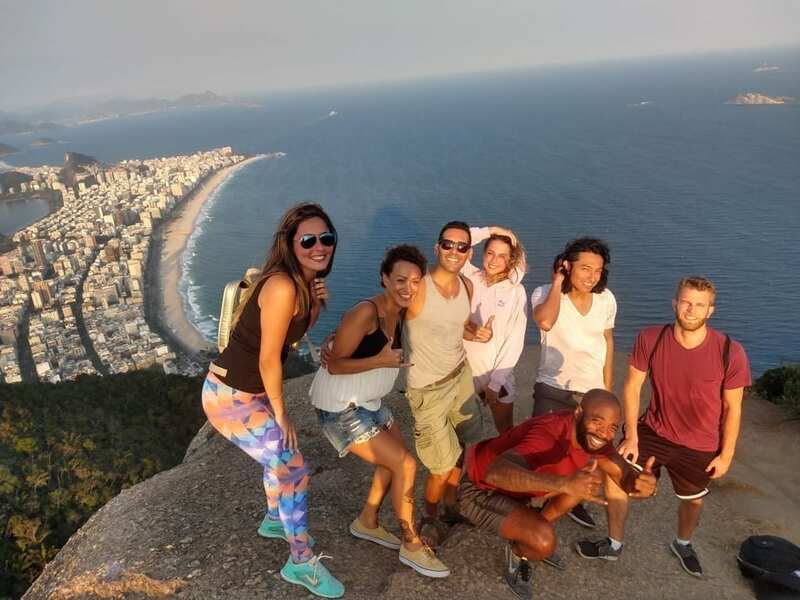 Great View and a Great Crew - Discover Rio & Learn Portuguese with RioLIVE! The visit at Morro Dois Irmãos was a blast! We could have a nice view of the Leblon and Ipanema beaches and also São Conrado and Favela da Rocinha. The group was also just great, really fun and making this RioLIVE! even better, can’t wait to return and do this RioLIVE again! The best hiking and Portuguese crew! A great view and a great crew. 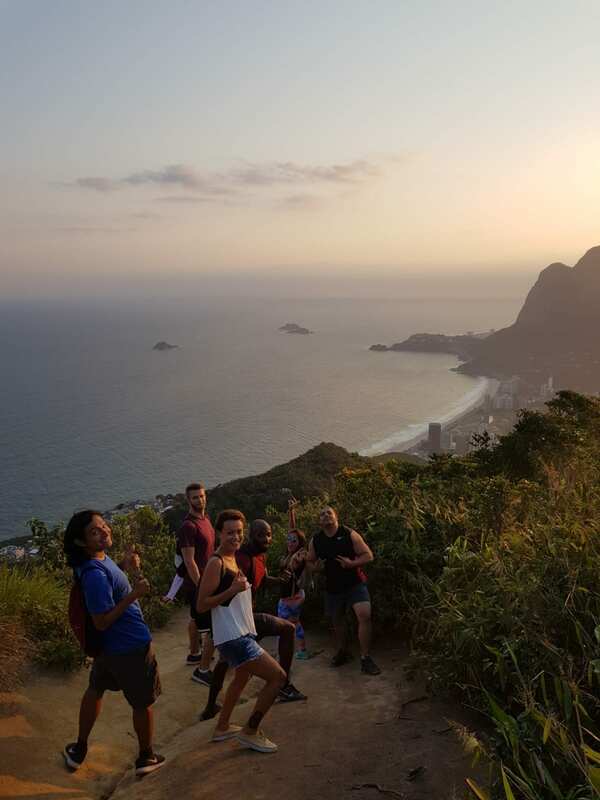 This is the best combination when you do the hiking at Morro Dois Irmãos. When you do it in a sunny afternoon and speaking Portuguese, it’s even better, isn’t? Our Portuguese students started this RioLIVE! in a very good way, they put a nice rythm and even stopping sometimes to admire the views before the top, they did a great job reaching there very quickly. A great view and a great crew, definitely! Come to Rio & Learn and join us in our RioLIVE! Activities, you will love it!